If you've ever watched "How I Met Your Mother" (HIMYM) you know that the cast occasionally dabble in the woo-woo, especially in the context of "listening to The Universe" and the main character, Ted Mosby, has had some quotable moments over the years, including this one that seems appropriate to recall during our 30 Days of Forgiveness. 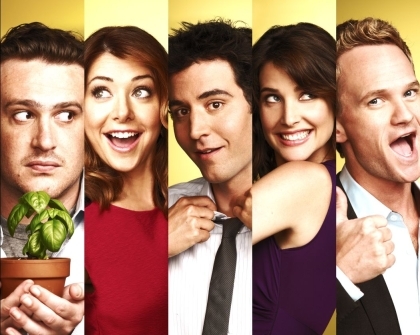 Not coincidentally, HIMYM airs its first episode in 2014 tonight and if you've never watched you might give it a try. (Old episodes are available to stream on Netflix.) But you'd better hurry, Ted is scheduled to meet the mother on March 31st when the series ends!